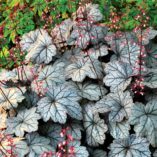 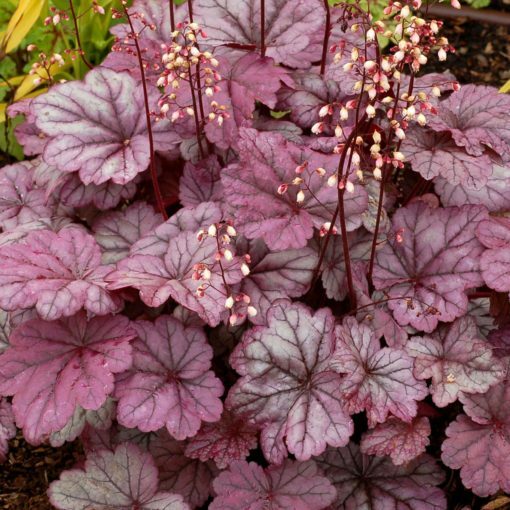 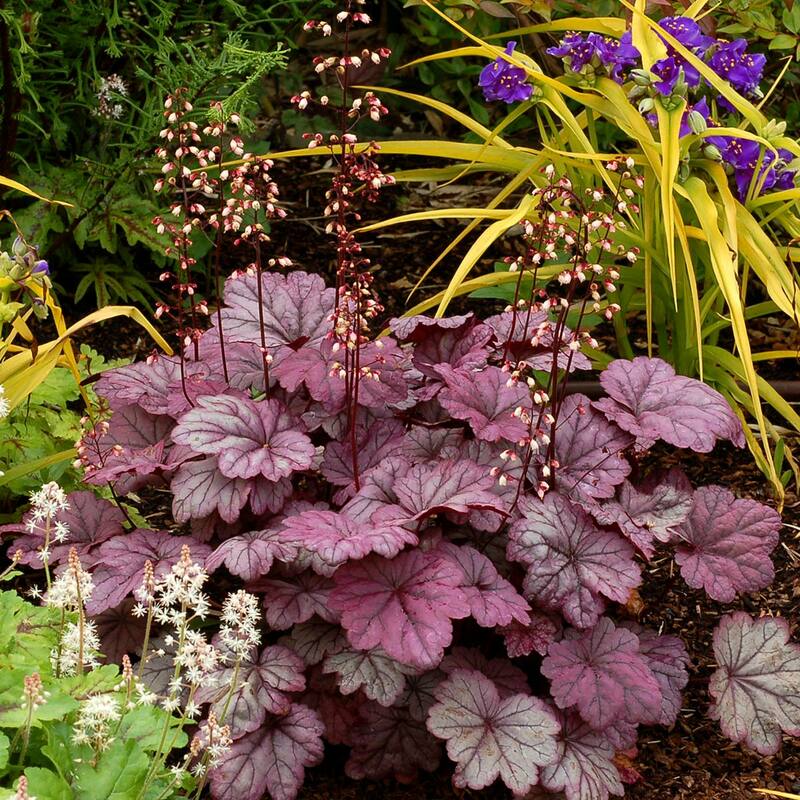 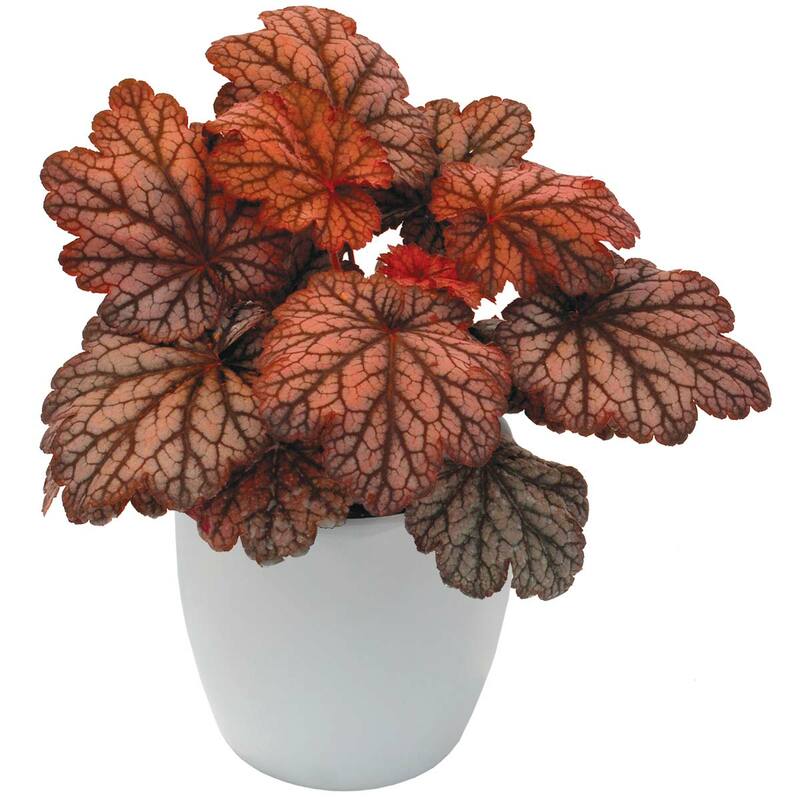 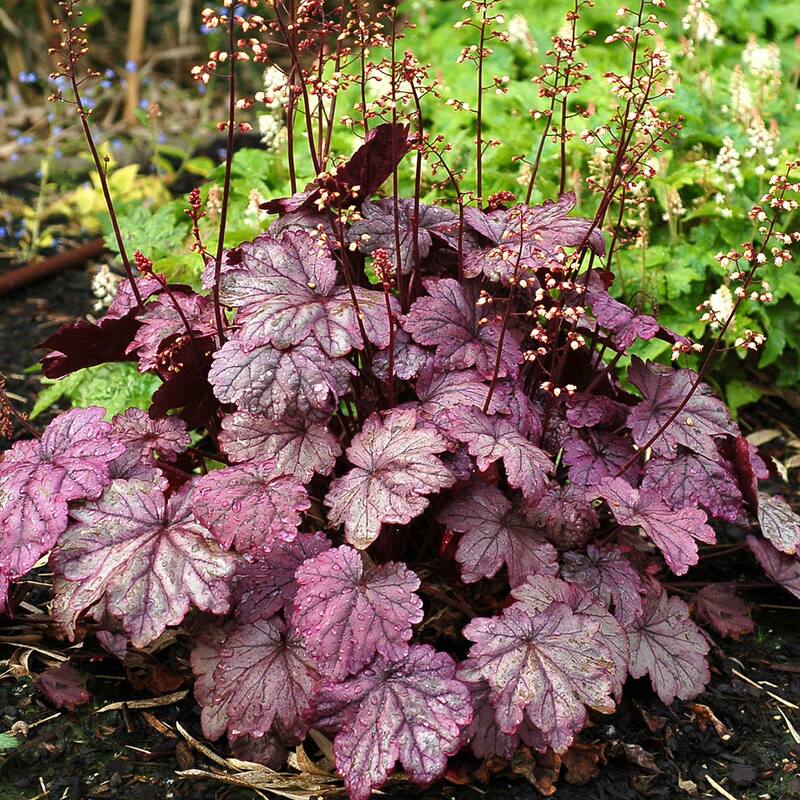 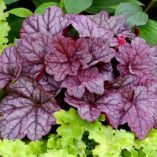 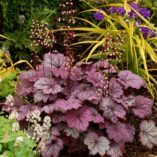 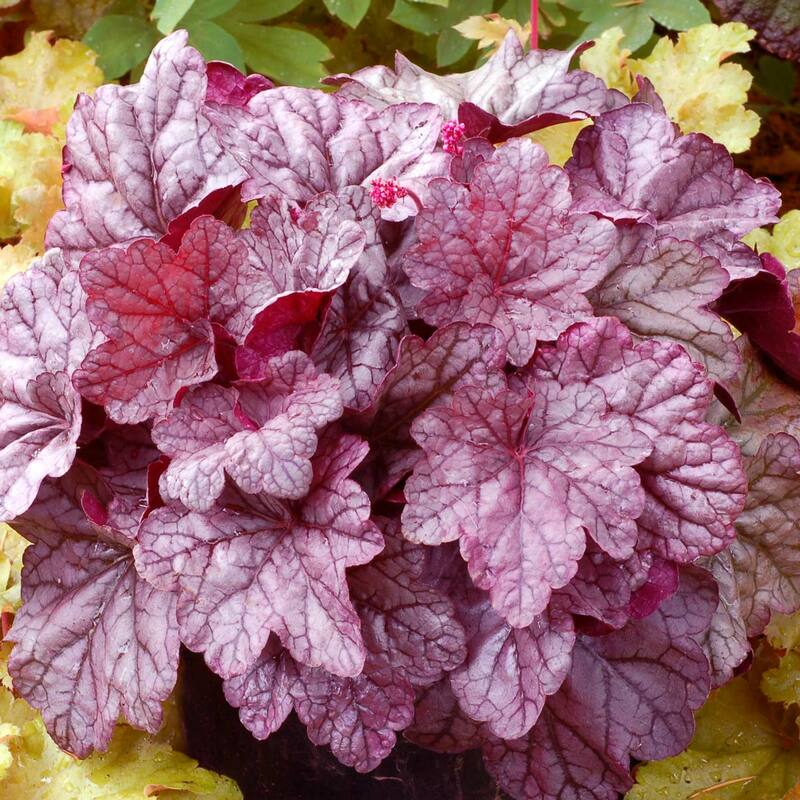 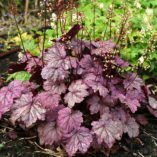 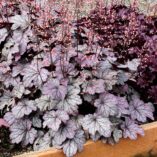 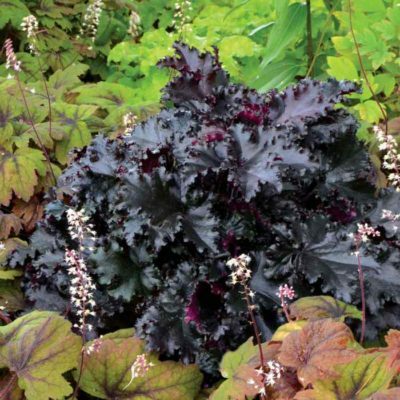 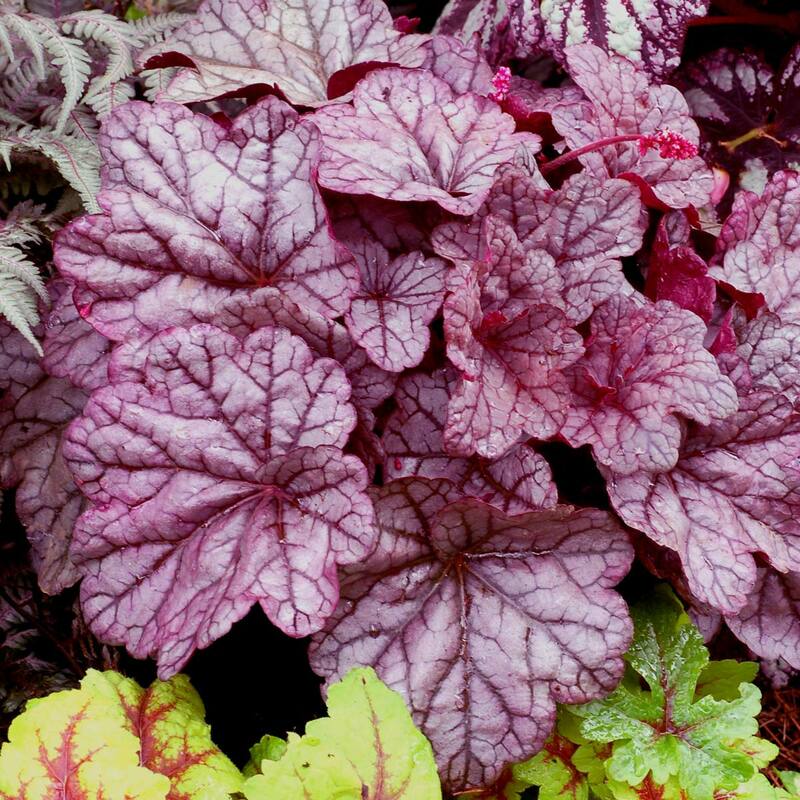 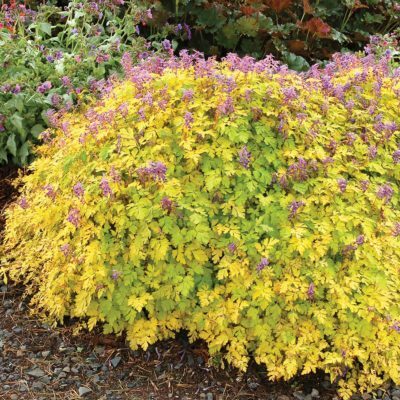 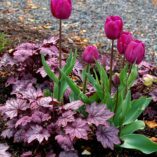 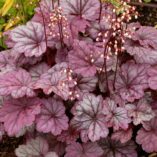 Heuchera ‘Sugar Plum’ | TERRA NOVA® Nurseries, Inc.
Frosty plum-purple leaves in spring and fall make a full mound of evergreen foliage. 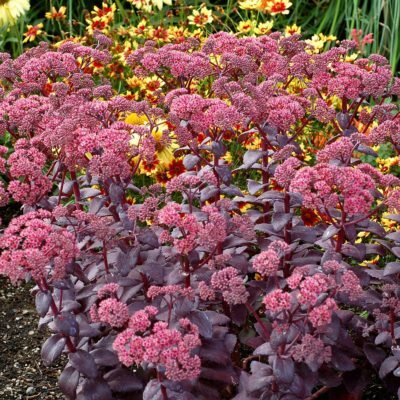 Silvery-pink flower spike rise 26 inches above the soil and the plant frequently reblooms. 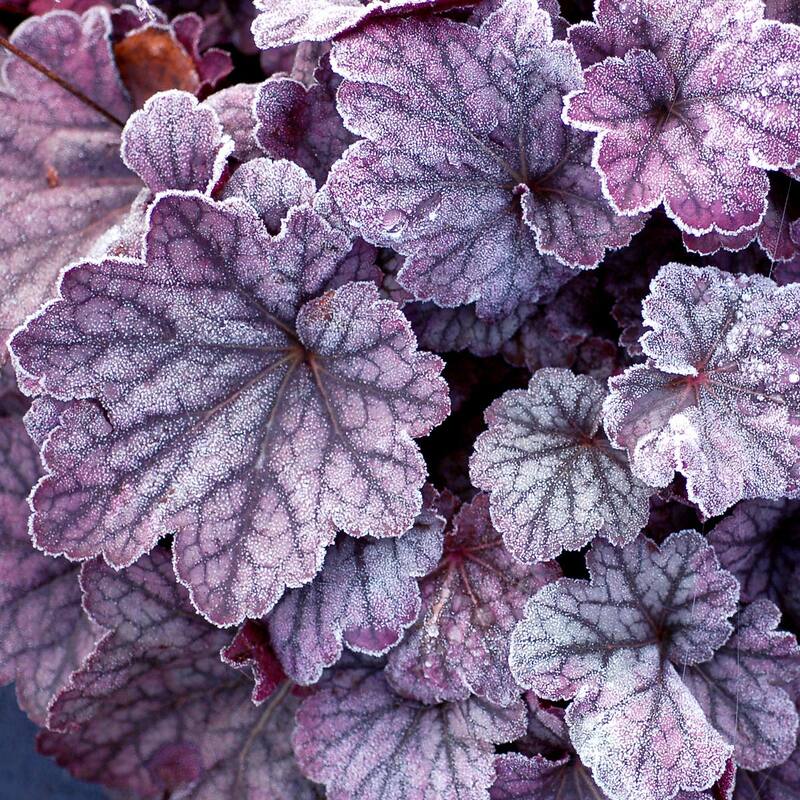 Foliage is silver in summer and winter. 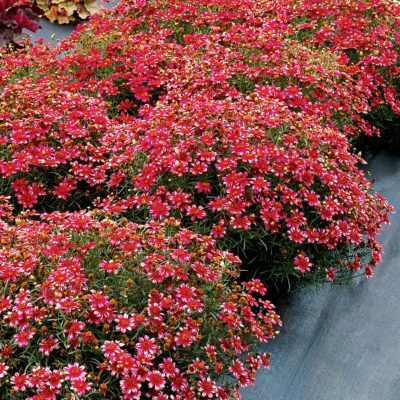 H. villosa breeding gives it the bigger habit. 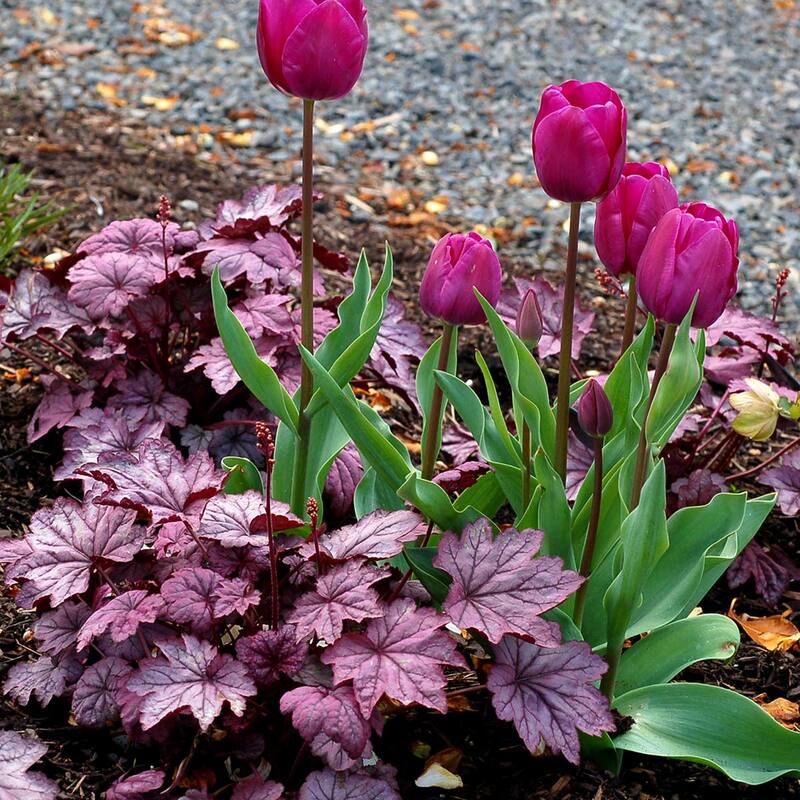 12" / 18" / 26"
'Sugar Plum' is like 'Plum Royale' with a larger habit and leaves. 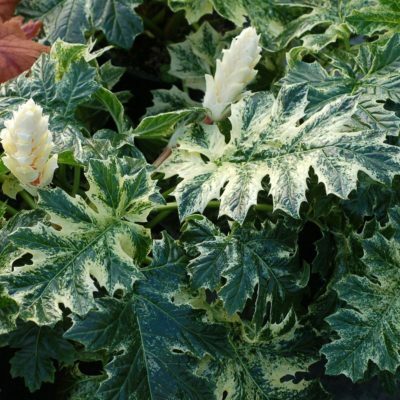 It has some H. villosa breeding and should do well in heat and humidity. Shimmering silver evergreen with a plum blush. Mixed beds, borders, under-story, container, entryway. A finalist in 'The Chelsea Plant Of The Year' at the 'Chelsea Flower show 2010'.